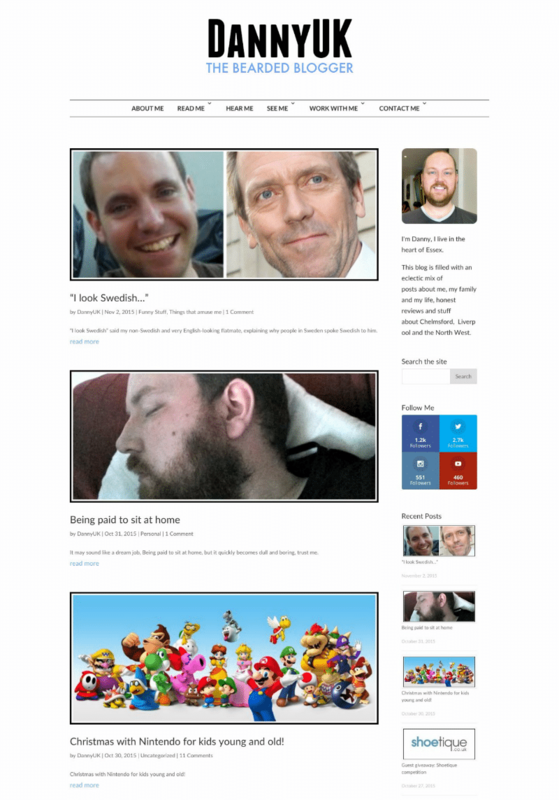 The Client wanted to move to a new host and a redesign for their blog. The blog incorporates, podcasts, youtube videos, instagram feed and more traditional written blog posts. I used Geek Fairy to transfer and renew the hosting of my website earlier this year. The process was easy, hassle-free and Jo was only ever an email away when I had questions to ask or comments to make. In the six months or so since switching I can’t recall any significant down time, despite my previous host struggling on occasions. I’ve been so happy with the service that I actively recommend their services to others.